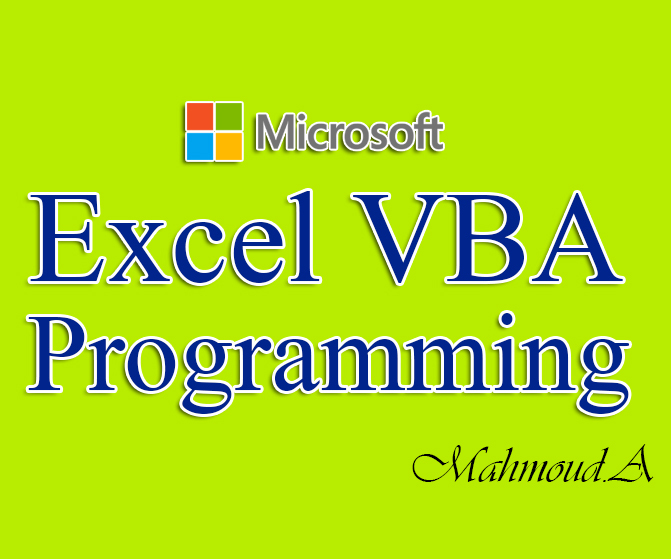 I will develop a fully functional macro in Excel VBA to automate a piece of work in your workbook. This macro will do up to 4 tasks on the worksheet more than that will need to be approved. It will be compatible with Excel 2007 and newer for Windows. describe the job in details and sample files with data. Mahmoud really helped in automating in data extraction need by quickly understanding the requirement and deploying in short time. Clean and clear understanding. Good Job done. Perfect! Well recommended for any excel work, saved me hours of manually picking through data! Mahmoud has a great understanding and the skill to achieve exactly what I required - highly recommended! My second time using Mahmoud and I cannot recommend him enough. He reads instructions carefully, has a quick turn-around time, and is high skilled. Don't hesitate. Not only did Mahmoud follow my specific instructions to a complicated task, but he went beyond them and produced something that I can only say is a masterpiece. 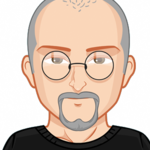 Highly professional and skilled programmer - you will not be disappointed! Hi, Thanks for showing interest to read my profile. I have 9+ year relevant work experience in below areas: • Excel(Advanced) • VBA – Visual basic for applications • VB.Net •...Read moreHi, Thanks for showing interest to read my profile. I only bid projects if project requirements suit my skills.